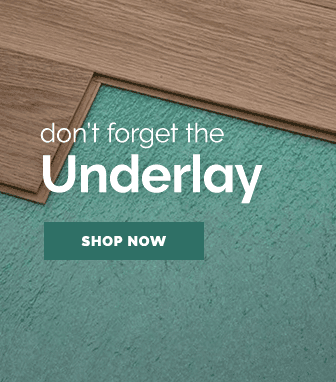 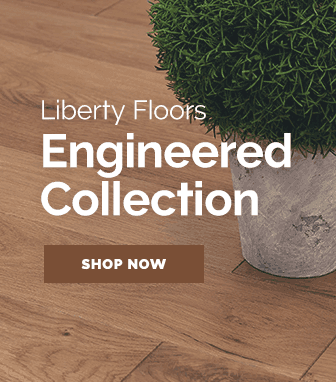 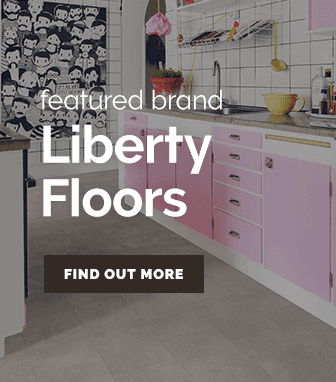 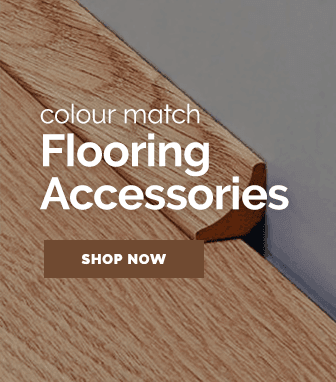 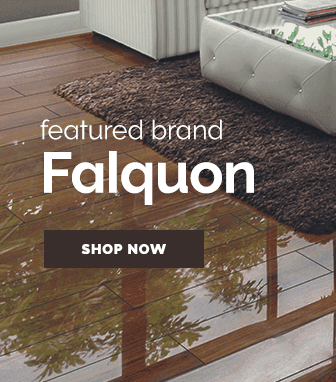 Each laminate tile in the pack is constructed with a Supermatt stain & scratch resistant surface, giving it a hard-wearing and robust finish that is built to last, with an added Supermatt look and feel. 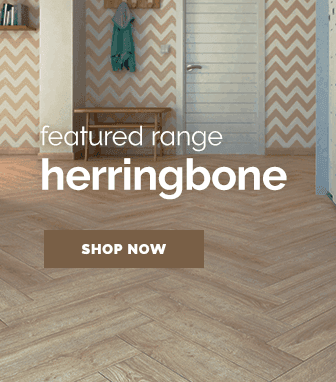 The medium shade Stone effect surfaces in each tile feature a matt finish that provides a luxury feeling when stood underfoot. 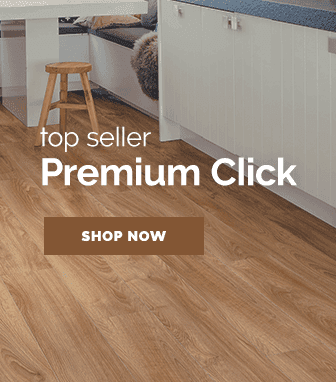 These tiles have a flat edge detail and uses the 5G click fitting system that ensures fitting is simple so you can get the job done fast.